From time to time in moments of utter boredom and hollowness, we all rate and judge people. Our many limited interactions with them; the limitless ogling; our own perceptions and prejudices shape our judgement about the individuals. From the guy next door to the girl in the elevator to the uncle who serves you tea, no one is spared of our judgement. And cricketers, mind you, are no different. They too, are judged, rated, abused & admired by individuals like us every day. Continuing this very obvious trend of rating and judging in general, we today look at Top 10 Best Test Batsmen of current time. 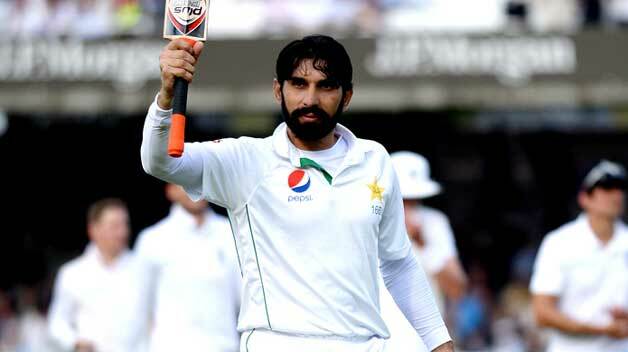 There might not be ever a greater story of success in test cricket amidst acts of terror, match fixing, internal politics than the story of Misbah. Named the captain of his country at an age when most are closer to the retirement, Misbah has done his best to bring back some pride to his home country, which hasn’t been having the best of times off late. In 65 test matches so far, he has scored 4,634 runs with an average above 48. His performance in the recently concluded series against England; where his push- up filled hundred at Lords became the talking point, made him indispensable to our list. Previous articleWhy Irfan Pathan deserved the call-up ahead of Pandya?